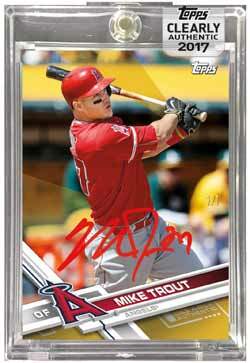 Topps Clearly Authentic Baseball makes its debut this season combining clear, acetate card technology with on-card autographs from the hottest rookies and superstar sensations in Major League Baseball. 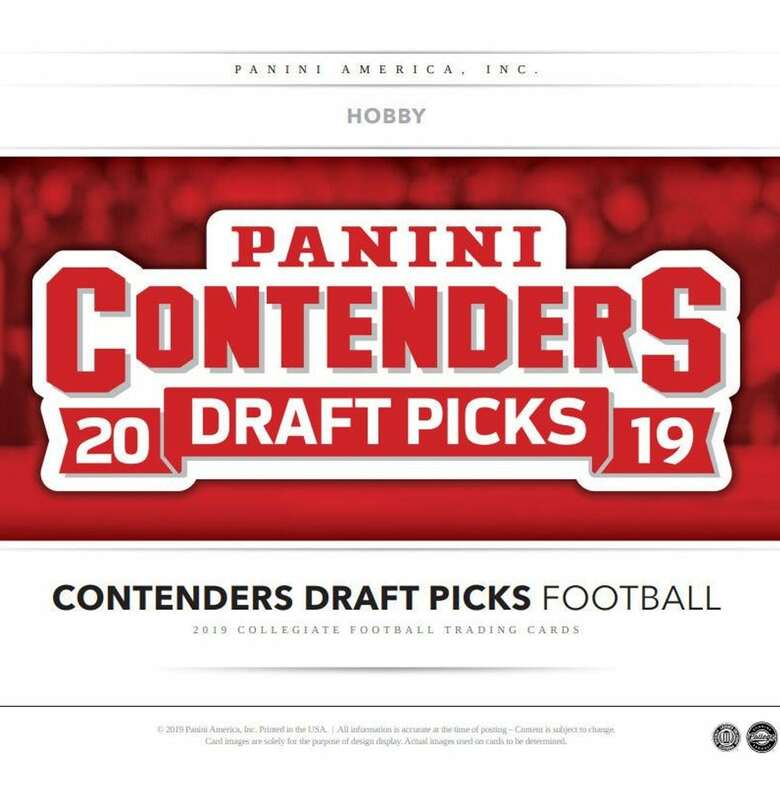 Clearly Authentic will incorporate the base card design from 2017 Topps Baseball – As well as some of the most iconic Topps Baseball cards and designs of All Time – Into a product offering that delivers 1 autograph per box. Players will sign their autographs directly on the card and all autographed cards will be encased. On average every box guarantees 1 Clearly Authentic Autograph Card and every case guarantees 2 Clearly Authentic Reprint Autograph Cards. Showcasing the 2017 Topps Baseball base card design on sturdy, acetate technology. Subjects will receive new imagery and include veteran and rookie players. Autographs will be signed directly on card and each card will be encased. Highlighting reprinted Topps Baseball cards from the past on clear acetate technology. Players from these iconic Topps cards will sign their autograph directly on card and each card will be encased.